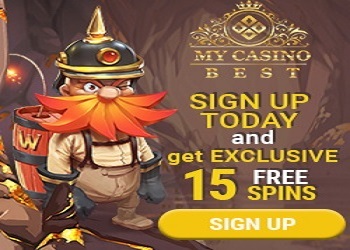 Spinia Casino - 30 free spins bonus no deposit required. 2. 30 free spins will be add to your account instantly. 3. Bonus has 50 times wagering requirements.